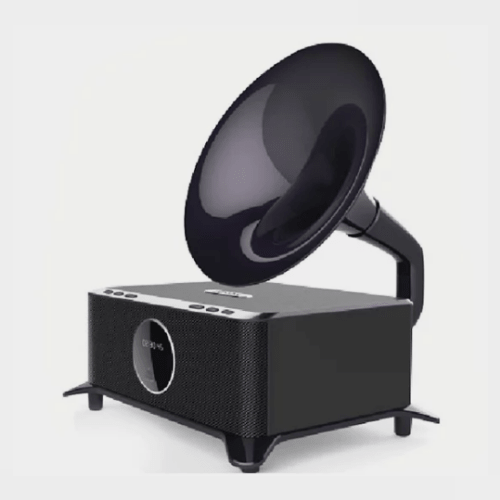 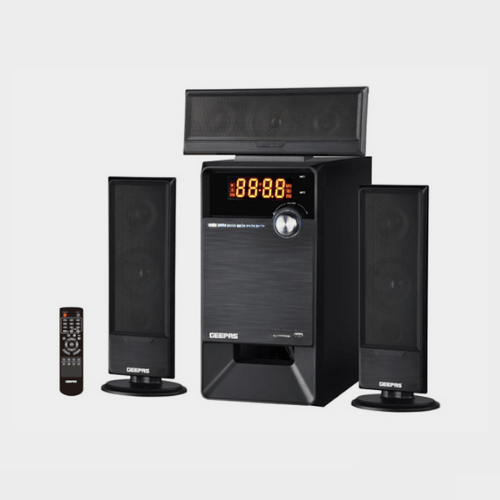 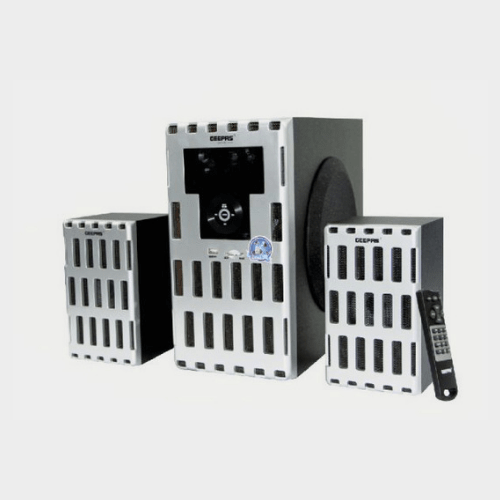 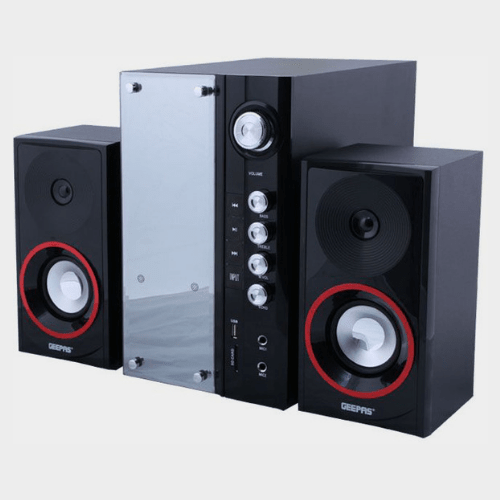 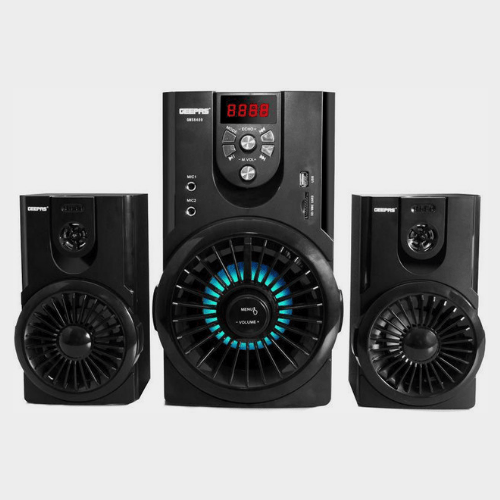 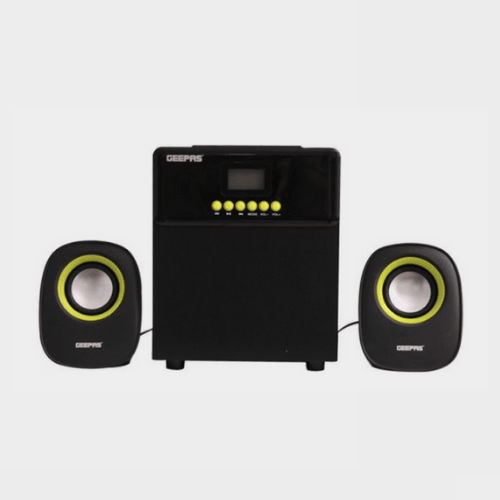 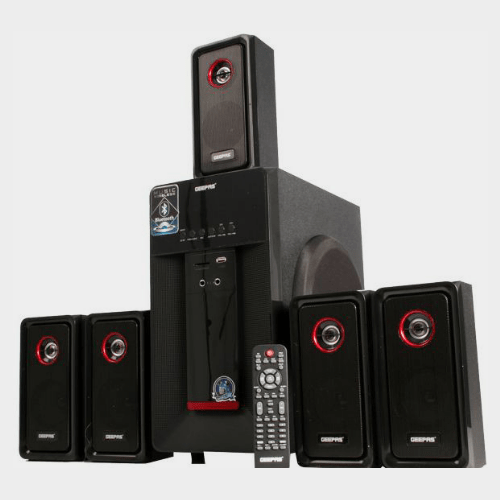 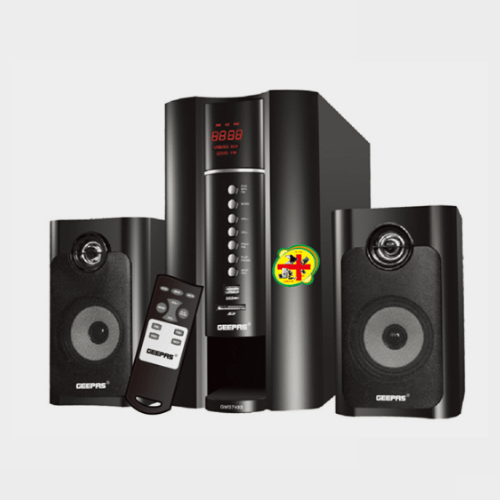 Enjoy high quality of sound with the Geepas Multimedia Speaker. 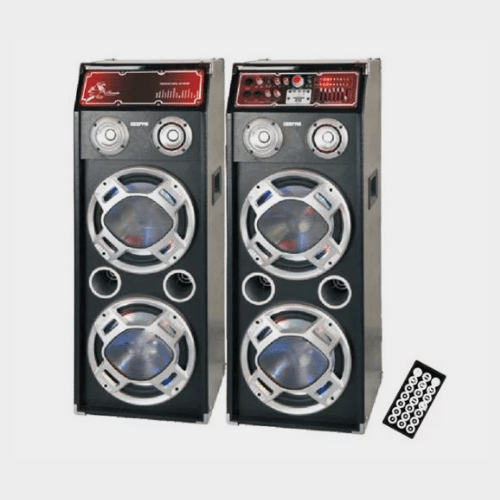 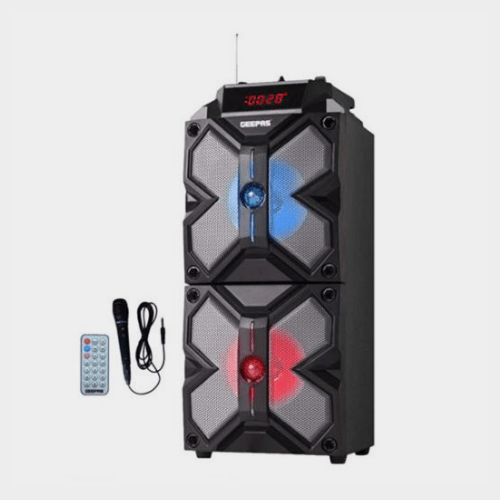 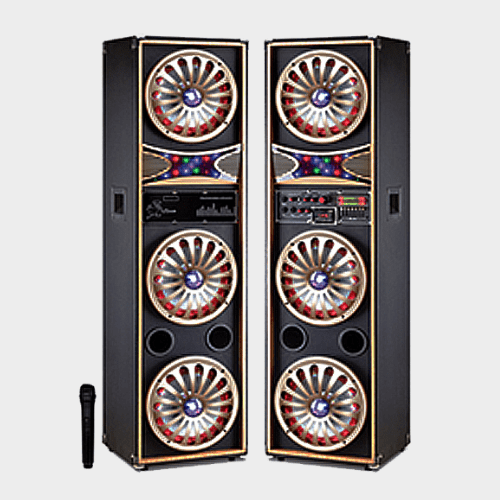 It features wireless microphone, USB and SD card reader, 7 band equalizers and karaoke function. 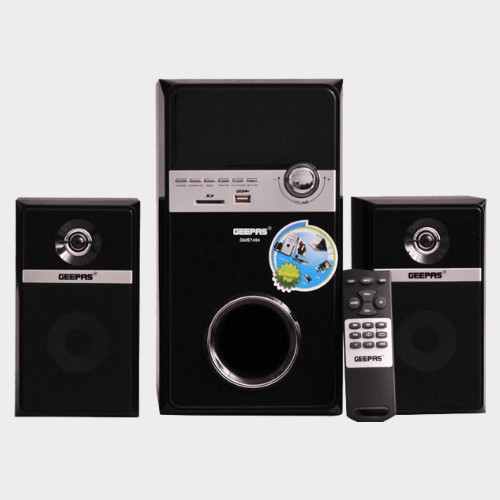 It comes with remote control and is compatible to MP3 video format.